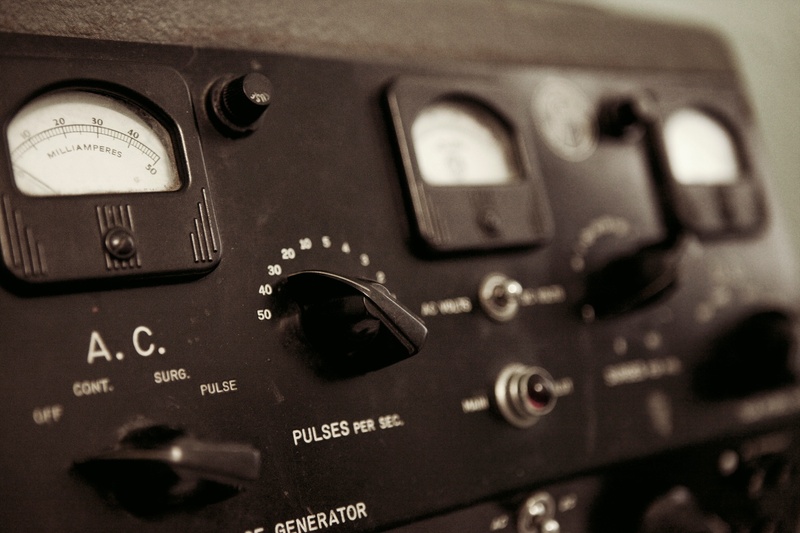 West Palm Beach, FL—Trial is scheduled to begin this week against a South Florida psychiatrist accused of negligence in overseeing electroshock treatments that allegedly left a cardiologist with brain damage. Dadi v. Sharma, 2011CA16027. According to court documents, cardiologist Dr. Shaul Dadi claims psychiatrist Dr. Praturi Sharma oversaw electroshock therapy, otherwise known as electroconvulsive therapy or ECT, on Dadi in 2010 without obtaining the his informed consent. Dadi contends the ECT, intended to treat his depression following the breakup of his medical practice, was delivered in voltage bursts far beyond typical standards under the circumstances. Dadi claims the treatments have left him with brain damage and severe memory loss, according to his complaint in the case. In response, Sharma contends he properly obtained informed consent, followed appropriate treatment standards, and claims Dadi’s own negligence was the cause of any long-term injury following ECT, according to court documents. Trial in the case is expected to last at least a week. CVN will provide live gavel-to-gavel coverage of the trial.